Congratulations to "Kristina M.", the winner of Christy's giveaway. Thank you to all who participated! 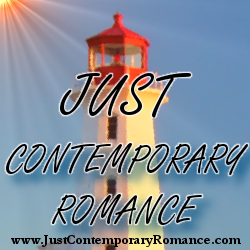 Hi, romance lovers! My newest book, Trust Again, part of the Love Again Collection is now available in ebook and paperback! 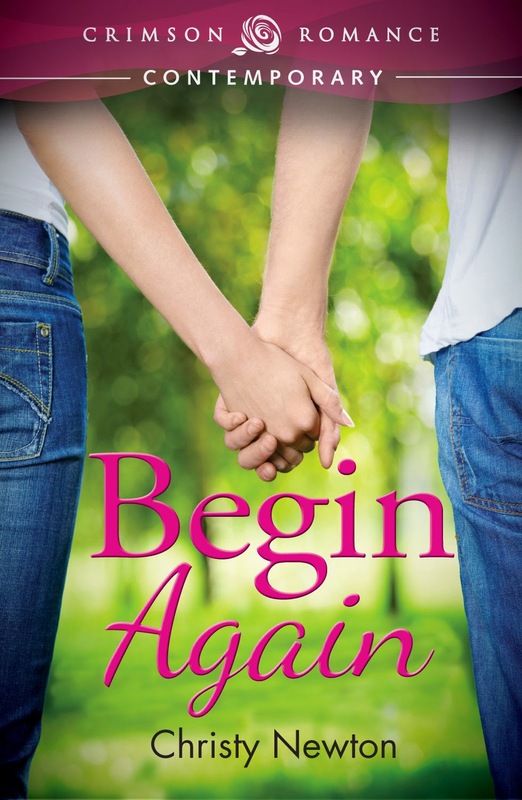 Begin Again is also a part of the Love Again Collection available in ebook now and paperback by the end of March. And right now it is on SALE for only $1.99! Add Begin Again to your Goodreads list. There’s just something sweet and sentimental about small town romances. But I also love fun city romances. How about you, which is your favorite to read? Comment below for a chance to win an ebook of Begin Again. Oh I love small town romances. I'm from a small town so I guess that's why I like them so much! I like both, the charm and comfort of the small town and the excitement of the city. I really love small town romances because usually they contain a lot of quirky characters that add so much fun to a story. Trust Again sounds like a great small town romance! I love small town romance. But I don't mind visiting the city once in a while. I live in a small town, but we're close enough to cities that we can enjoy the best of both worlds.